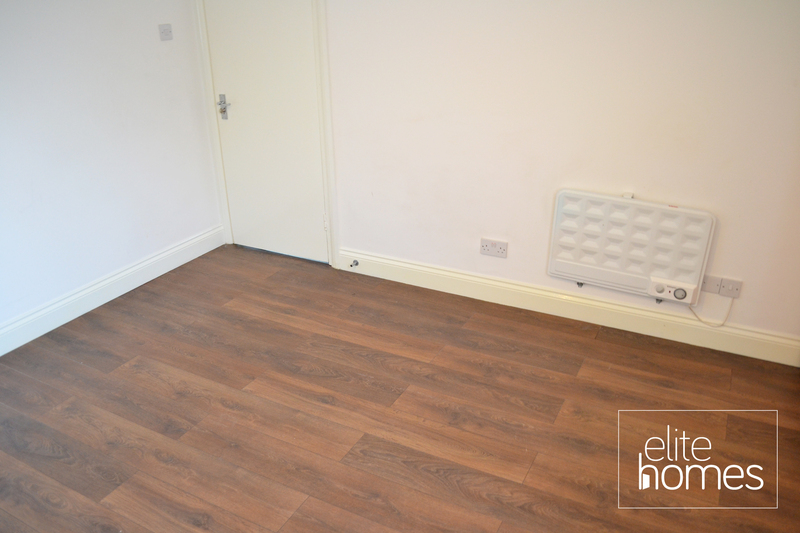 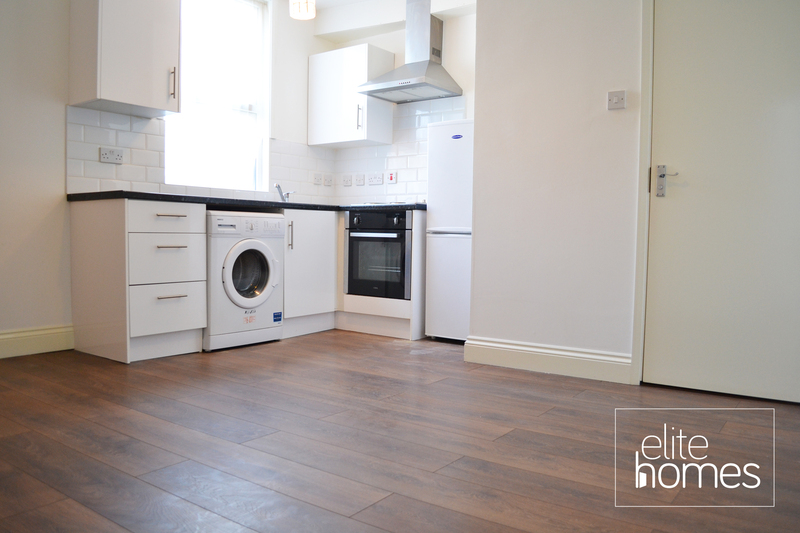 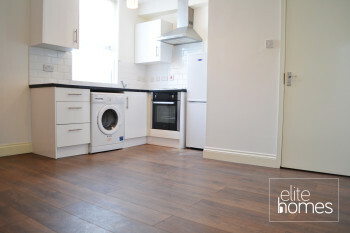 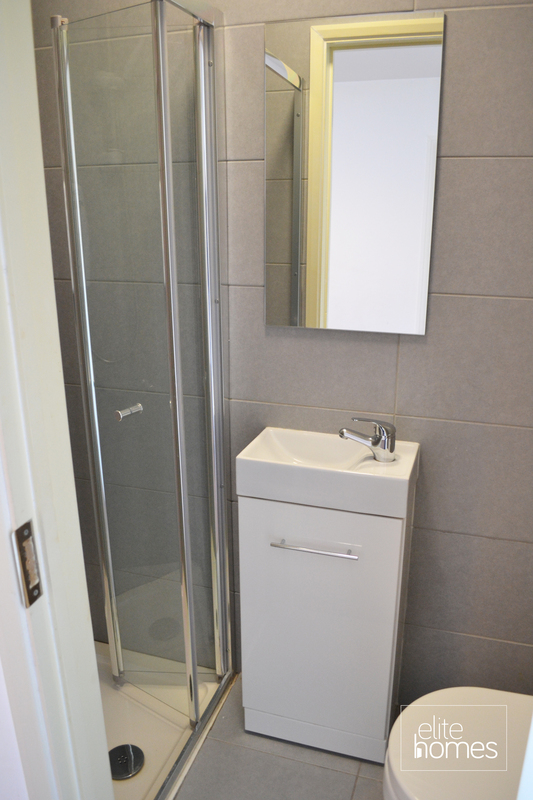 Elite Homes are pleased to offer an excellent condition 1st floor studio flat in Tottenham, N17. 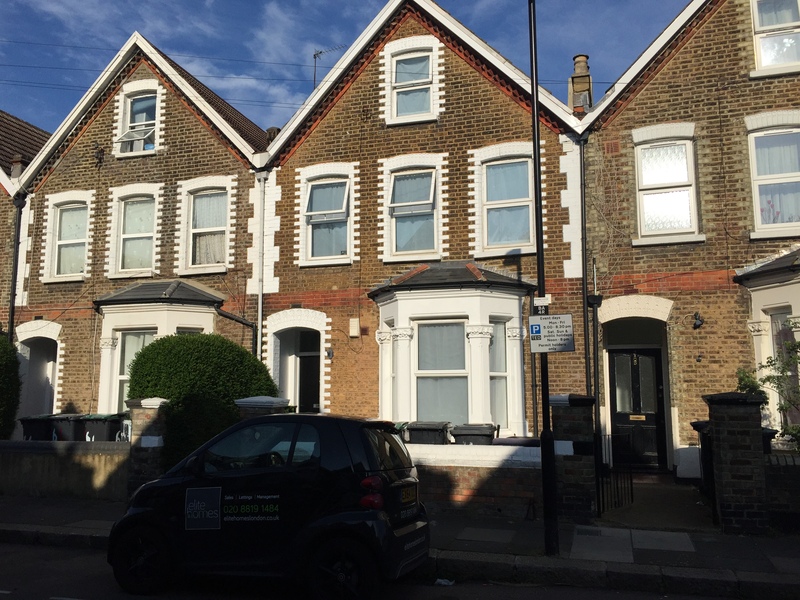 Walking distance to Tottenham Hale tube station, bus links and local shops. 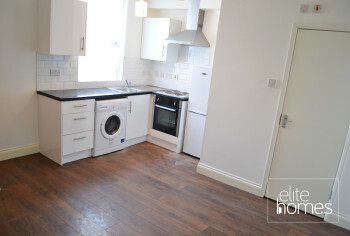 Please note the property is available now, and unfortunately the landlord does not accept housing benefit claiming tenants.